As much as I loved my 2013 Zero FXS, I’m impressed with the improvements Zero has been able to make each year, culminating in the 2018 Zero FXS. As batteries have gotten cheaper and more energy dense, Zero has been able to spend more money on components like brakes and suspension. So I traded Shaq for Kobe. My 2013 FX was called Shaq because he’s a big goof and a real champ at his trade — powering through traffic. Being in LA, I figured I should maintain the Lakers tradition. With this Zero being a 2018, and 18 being the age Kobe started playing professional basketball, it fits. Plus, the 2018 is more like Kobe — more refined and agile than Shaq. The Showa 41mm forks and 40mm piston shock are much smoother and more responsive than previous Zeros I’ve ridden. Back in 2013, I bought an FX, and shortly after Harlan (the owner of Zero’s #1 dealership, Hollywood Electrics) did the first FXS conversion, I was ready to follow suit. I liked the idea of having an off-road capable bike, but the reality is I need a motorcycle that will survive LA traffic every day. I kept the original wheels and put them on twice to ride off-road. You can read about one of those rides here. 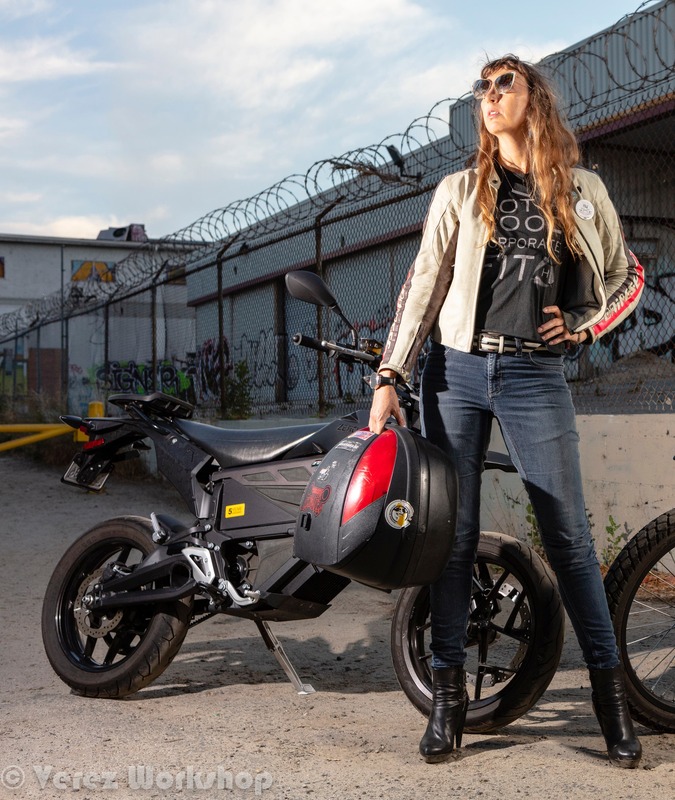 Lucky for me, and everyone else who wants the best commuter bike ever made, Zero began making the FXS, the ultimate urban assault vehicle, in 2016. The company also still makes the FX, which has a growing field of competitors. 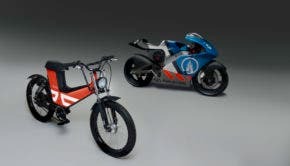 Many new electric motorcycle companies are starting out in the dirt, as you don’t need as much range for a day in the dirt as you do for a day in the canyons. The 2018 FXS not only has vastly improved suspension, but brakes as well. However, I do love to keep my regen set at maximum, as I find it helps to develop finer throttle control. Snapping the throttle shut is a very bad habit to get into, especially if your other bike is a superbike. The max regen setting on the 2018 is much tamer than it was on the 2013, but Harlan was able to bump it up for me a bit. It sure is nice having a motor that can be tuned by computer. The app is great, but there are minor hacks a good shop can do without voiding the warranty. Other perks to the 2018 lineup include the requisite accessory — the Givi rack. 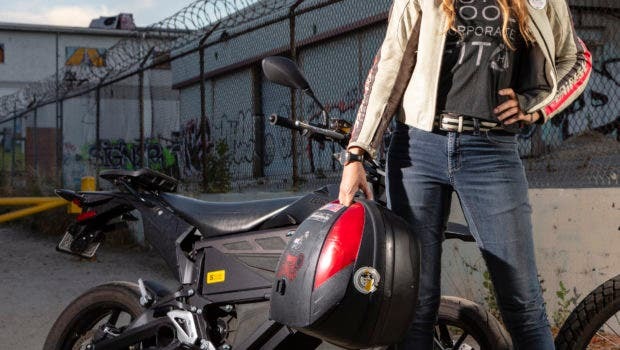 If you enjoy preparing meals at home, or having a safe place to stash your helmet and jacket while parked anywhere, a Givi topbox is a must. Sure, there are knockoffs that may be cheaper. But mine has survived a couple of crashes with only cosmetic damage. 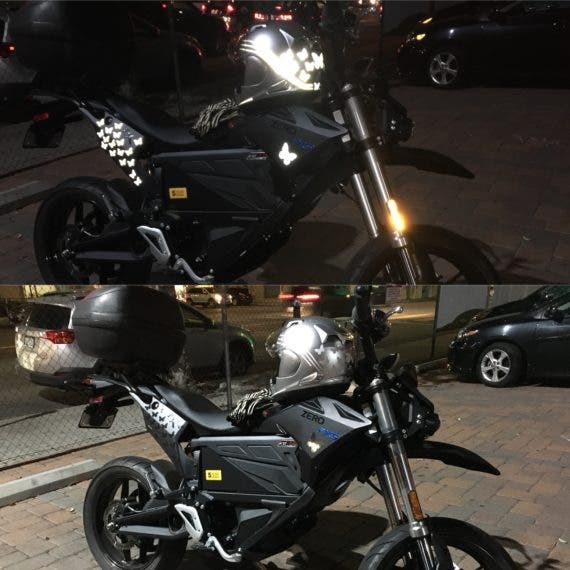 With flash, and without flash, with the stock seat. What I don’t like about the 2018 is the scooped-out seat. One of my favorite things about the 2013 FX, and why it’s named after a basketball player, is that with the stock wheels, it was the first motorcycle I’ve ever not been able to easily flat-foot. At 179cm, I can easily ride any motorcycle. So I took my 2018 straight to one of the best auto upholstery stores in LA and had them build the seat up. I also tilted the handlebars down a bit, because I prefer straight bars or clip-ons. I may eventually replace these bars with straighter bars, but it’s fine for now. I’m glad they made the bike rideable for more people, though. The thing is, at 133 kg, it’s so light that not being able to flat-foot it isn’t nearly as problematic as it is on heavier motorcycles. Now that’s a bike built for a tall person. Photo courtesy of Robert Verez. My only wish is that more motorcyclists in American cities realize that the bikes which sit in their garages all week are far better suited for transporting them to work than are the cars they drive every day. 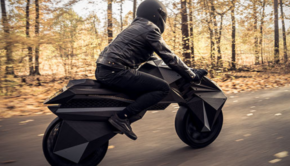 Granted, if your weekend bike is a massive cruiser or a superbike, it’s not going to be much fun to carve through traffic. But this bike? 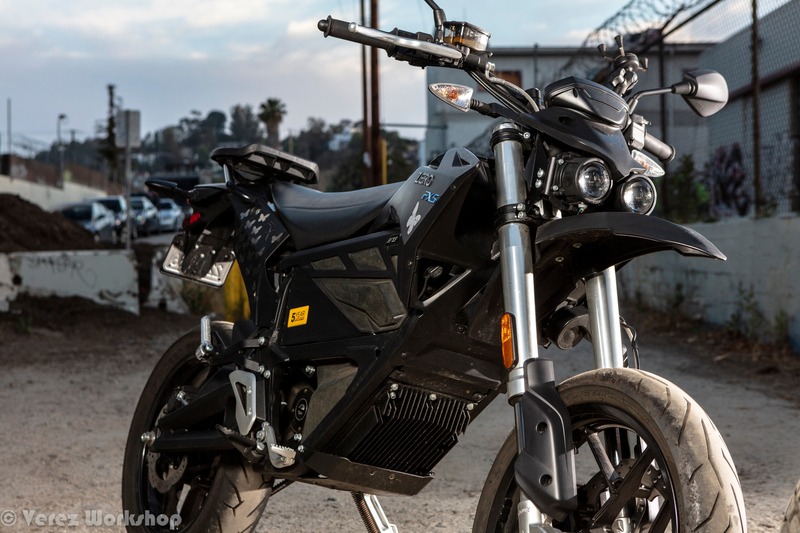 The FXS makes Los Angeles traffic FUN and keeps its cool all summer, while ICE motorcycles make the ride to work unbearable on a summer day. Think of it as preventing global and local warming. What could be better? Monday is Ride to Work Day here in the United States. Give it a shot. Zero has the complete specs here, and Hollywood Electrics (or your local dealer) has an FXS you can test drive. Zero is offering $500 towards the purchase of any 2018 Zero after you take one for a test ride. This deal ends June 30th, and test rides are only given to people holding a valid motorcycle license. 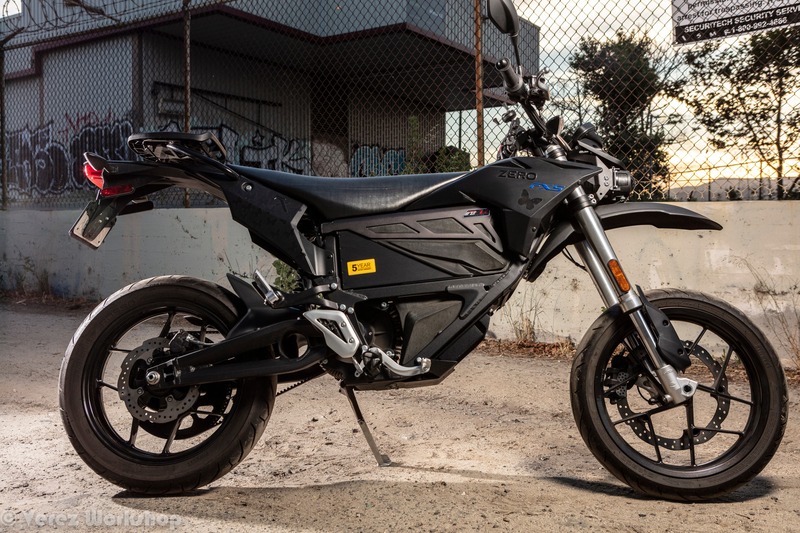 You can also sign up to do a test ride at to the grand opening of the first Zero dealership on June 23rd in Anaheim, California. Details here.